CBeebies is the brand used by the BBC for programming aimed at children 6 years and under. It is used as a themed strand in the UK on terrestrial television, as a separate free-to-air domestic British channel and used for international variants supported by advertising, subscription or both. The brand was first launched on 11 February 2002. CBeebies offers a mix of entertainment and educational programming. The channel’s schedule is deliberately the same every weekday, with a different schedule at weekends, so that children can know what is on instinctively. The schedule also includes signed programmes, shown in the UK between 14:00 and 17:00 on weekends. The international channel also shows many programmes broadcast on the UK channel, however, some include programmes unique to that service. 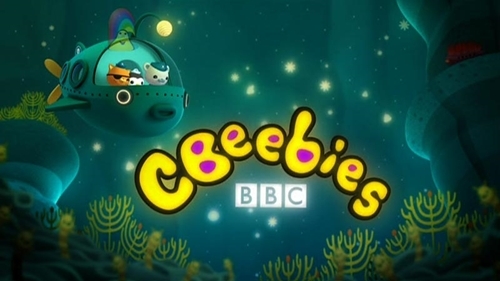 In the UK, CBeebies is operated by the BBC Children’s division and part of BBC North. The division is also responsible for CBBC and overall strategic responsibility for all of the BBC’s domestic services for children rests with the Director of Children’s. CBeebies HD is available on Freeview, Freesat, Sky and cable. See the CBeebies website for more information.